A Detailed UXO Risk Assessment was undertaken for the site which identified a potential risk from German air-delivered ordnance across the site area. The proposed development project comprised the installation of hundreds of piled foundations. 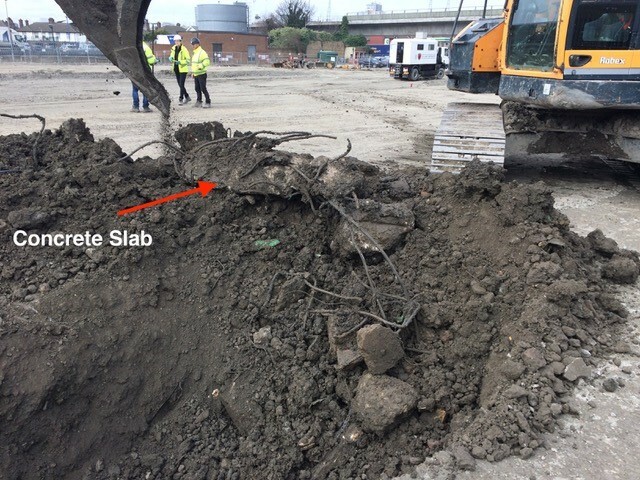 It was recommended that an intrusive UXO magnetometer survey be undertaken prior to piling. 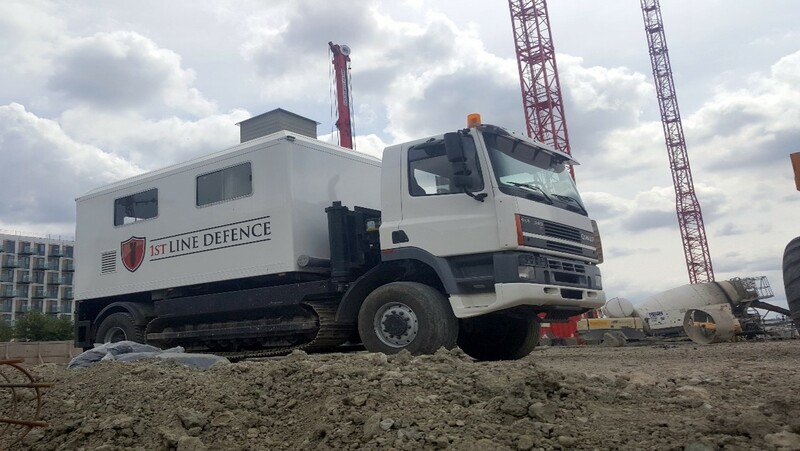 1st Line Defence have to-date undertaken over 1,000 intrusive UXO surveys using our 20 tonne survey rigs. 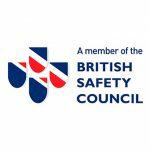 Reports were issued at the end of each phase of works detailing the locations that were surveyed which allowed the client to progress with piling works. During one phase of works, a discreet deep buried ferrous anomaly was detected, the location of which was triangulated and its weight modelled. As it had characteristics similar to that of a buried German UXB, the anomaly was brought to the attention of the client and it was decided to excavate and investigate it. The anomaly was found to be non-UXO related and was removed from site.